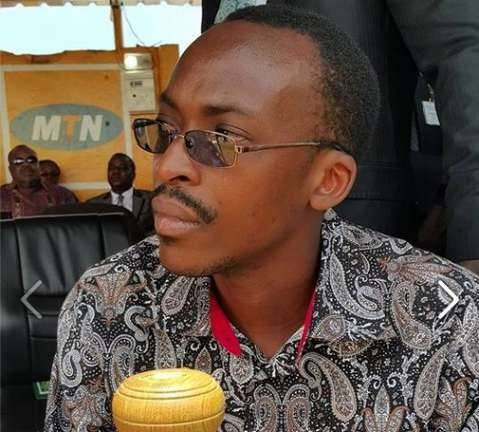 Patriotic Front (PF) Media Director Brian Hapunda has charged that the opposition is still weak to unseat the ruling party in the 2016 during General election. Mr. Hapunda has told Qfm News via telephone that the opposition UPND is therefore hallucinating to think they can unseat the PF when they cannot sort out their leadership problems. Mr. Hapunda says UPND members are complaining that their Leader Hakainde Hichilema has over stayed and want the party to hold a convention. He states that the people of Zambia are appreciating the developmental projects being undertaken by the ruling party. Mr Hapunda adds that some opposition political parties must learn that regional politics will not help them in anyway because Zambia is bigger than any tribe. Hapunda is a jobless job seeker,he wants attention.